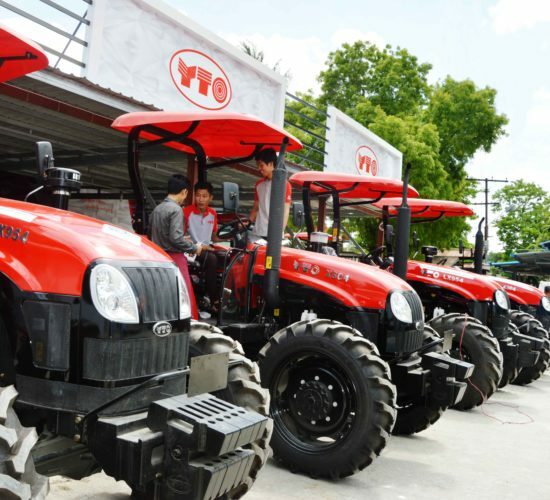 Distribution business of IME began its operation in late 2014 by importing various types of used construction and mining machineries namely Dump Trucks, Excavators, Bulldozers, and Graders. 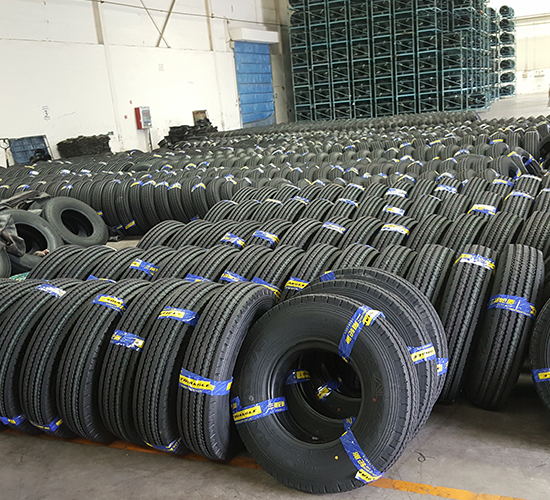 Since the beginning of the business operation, distribution division of IME was able to satisfy its customers and business expanded rapidly. 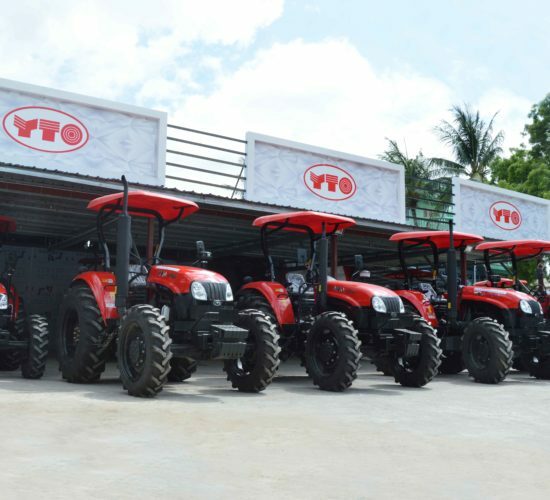 This results in the founding of IME International with a vision to not only focus on importing and distributing of used machineries, but also partner with international manufactures to distribute different products in Myanmar. 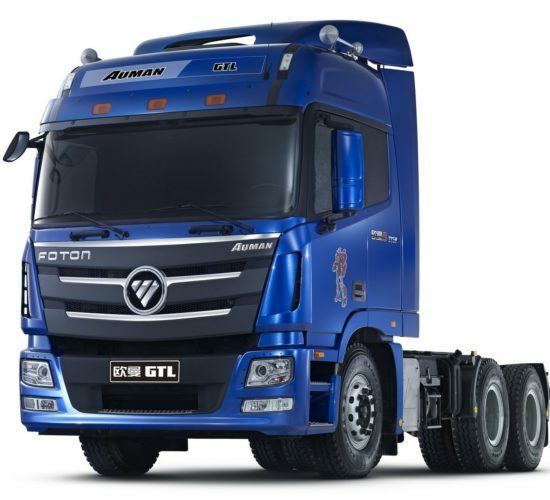 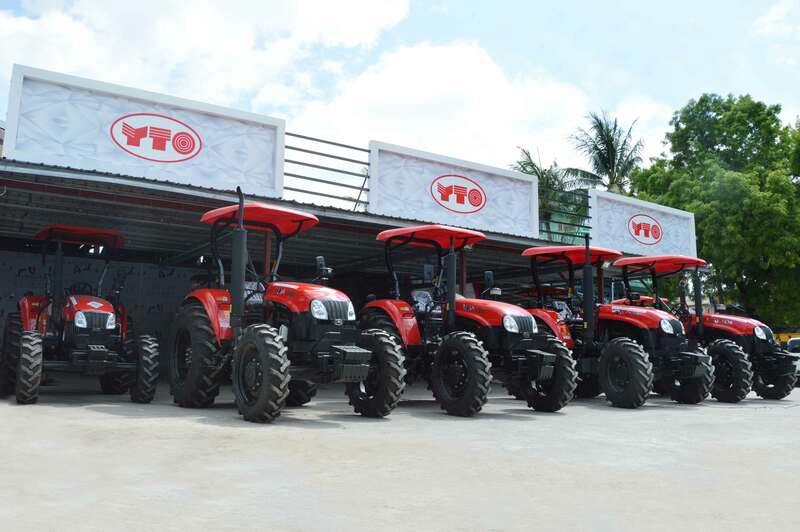 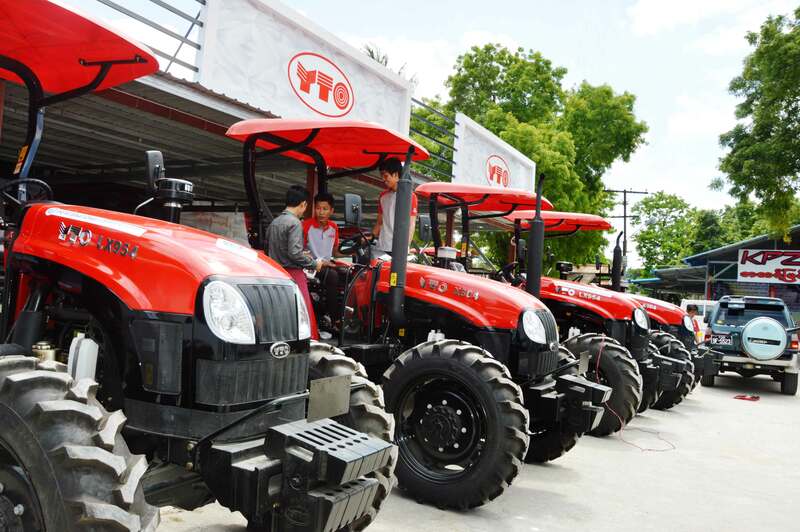 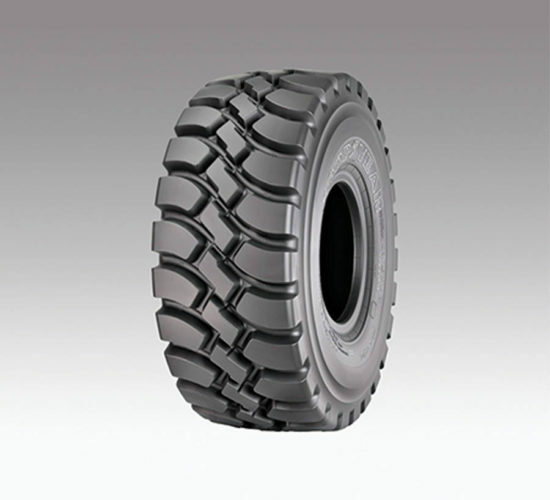 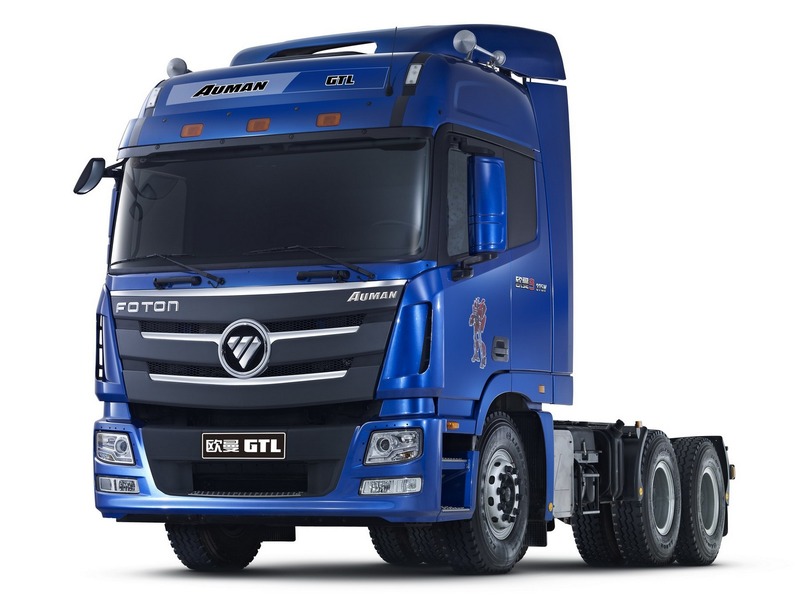 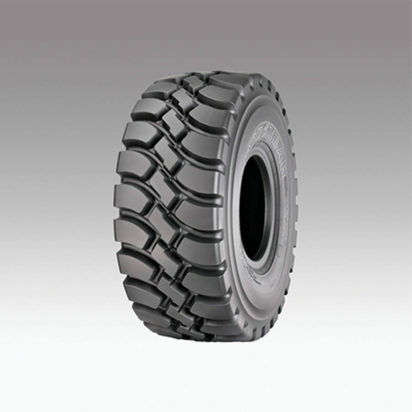 Today, IME International is the exclusive distributor of Goodyear OTR, Triangle TBR and OTR, YTO tractors, Foton Medium and Heavy-Duty Trucks, Kioti tractors for Myanmar market.